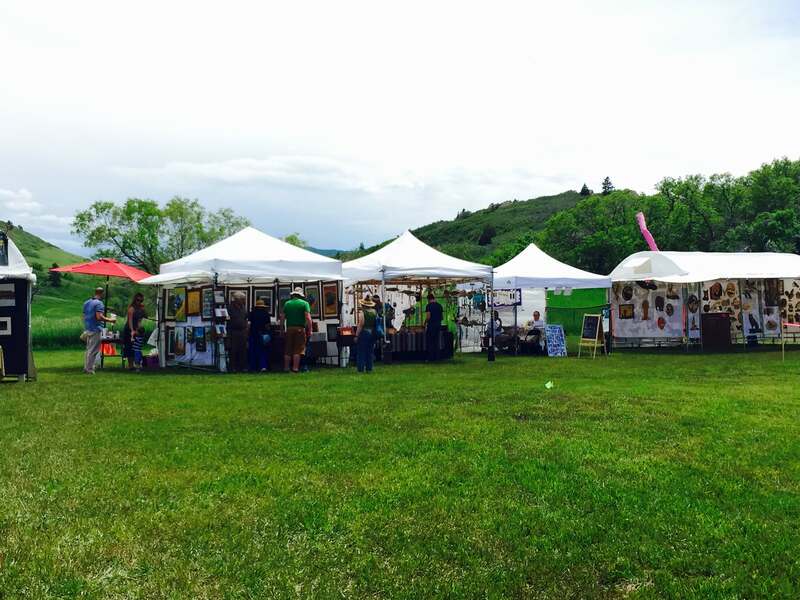 The 8th Annual Roxborough Art Fair will be held this Saturday and Sunday, June 13th and 14th, from 11am – 5pm at the Roxborough Community Center and Haney Park. Admittance is free so come check out the 40+ selected vendors that will be displaying their art both inside the community center and outside. Shoppers can peruse through paintings, sculptures, pottery, jewelry, knit and crochet pieces, photography, handcrafted wood art, wind chimes, birdhouses and much more!!! There are several Saturday Events you won’t want to miss including a silent auction. Attendees of all ages will love HawkQuest and their beautiful birds that will be there all day. HawkQuest provides an educational yet fun opportunity to learn about the place of raptors in our ecology. Observers will get an up-close experience with eagles, owls, falcons and hawks. Between 11am-4pm Art On Wheels will display classic automobiles that will sure to excite not just the car enthusiast but all that attend. If you have a classic or custom car that you want displayed, please arrive at 9:30am for vehicle registration and set-up. For more information, please contact Phil Scott at 303-972-3575 or K. C. Van Niman at (303) 972.9271). Sunday Events are sure to attract people back for a second day. A 30-piece steel drum band will be performing and another silent auction will be taking place. There will be a variety of other musicians performing throughout the weekend and activities for families will take place each day. One of the more popular events is The Awakening of the Bears Parade at 1 pm on both Saturday and Sunday. Kids – don’t forget to bring your pots, pans, whistles and noisemakers to help coax the bears out of their camping tents. Once they are up you’ll get to march through Haney Park with them.